Bestprac was an Australian Wool Innovation program that provided support for pastoral wool, sheep meat and cattle producers to improve their business and production performance. Bestprac's legacy website provides information for growers. The Bestprac approach has empowered groups and individuals to innovate and remain in the industry. The aim of this legacy website is to be “hub” of information, for producers and rangeland industry associates. The content was last updated in 2014. This website is no longer actively managed. Bestprac operated in the pastoral zones of Queensland, New South Wales, South Australia and Western Australia. The pastoral zone of Australia is vast and there are significant differences in farming systems, access to services, native and pest species, enterprise types and business structures. Although there are these differences, Bestprac has demonstrated that all pastoral businesses have techniques, systems or innovations that can be shared across state borders to assist others to improve their skills and knowledge. Australian producers have shared the innovative things they are doing to reduce time, save costs and generally make life easier. Bestprac have profiled these and is pleased to launch the outputs of the Accelerating Rangeland Innovation project. 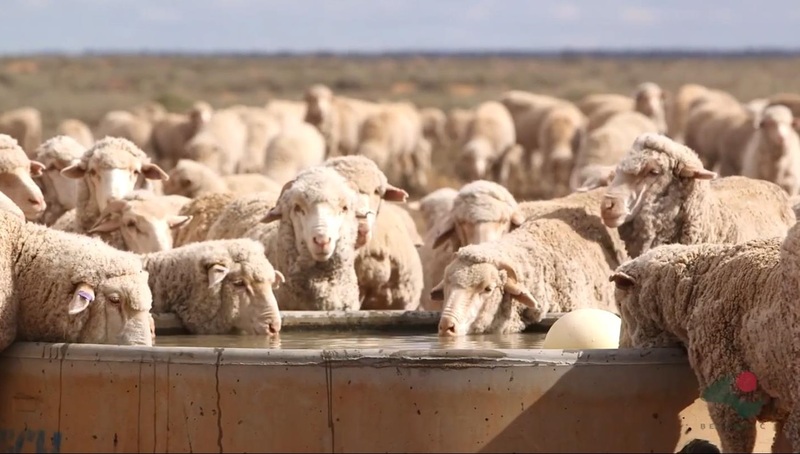 Wool producers who are seeking new ideas to implement in their business can now access a series of innovations from other pastoral properties.These have been published as innovation profiles, business cases and videos. These including our Cell Centre Watering point Innovation Profile pictured right are now available by clicking here.